My name is Annaliese Dell. I began writing QuickBooks add-ons using QODBC in 2006 to streamline the unique record keeping needs of the Electric Distribution Construction Industry. For example, we have CDL drivers. My tracking system passed the DOT audit with flying colors and the DOT officer was surprised at how organized everything was. We have to report mileage and fuel for IFTA. 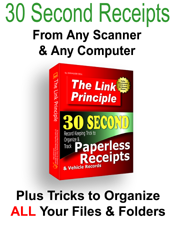 My system adds only a few seconds to each QuickBooks transaction. Fuel is recorded on-the-fly while performing regular bookkeeping. All these processes save time and increase accuracy. These systems and how I create them are too good not to share. This blog is dedicated to small business owners without the funds to hire developers or those who simply like the do-it-yourself approach. 1990: began bookkeeping and record keeping in the Electric Distribution Construction Industry (construction and repair of power lines and substations like the ones that deliver electricity to your home). 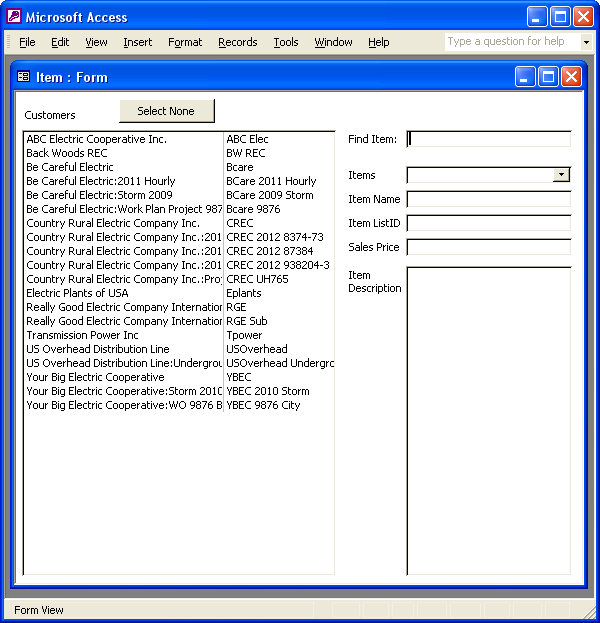 QODBC is an ODBC driver that reads and writes data between QuickBooks and Microsoft Access. It is the foundation upon which my add-ons are built. QODBC has made my work easier, faster and allowed me to organize my computer files to an alarming degree of perfection. They are complicated and constructed for specific use on our computers, for our business and many specifically for the Electric Distribution Construction Industry. Software development requires support that I'm not willing to provide. The analogy of giving a person a fish as opposed to teaching a person to fish applies. Learn how to use QODBC and you are far better off because you can apply it to your specific industry and business. I created VBQuick to give away the functions and procedures used in our databases. You need only copy and paste them, altering if necessary to your specific needs. 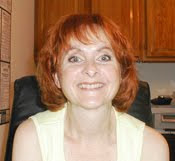 Don't forget to check out my articles on Experts-Exchange for more codes. All code is written by me and tested by me before posting.